The No I and II Tatlarin Churches are sighted, in 1975, in the Tatlarin village of Acıgöl town which is in the city of Nevşehir, and opened to the public visits in 1994. Especially the concept and the subjects of wall paintings of the churches have an important place in the later stages of Byzantine art. 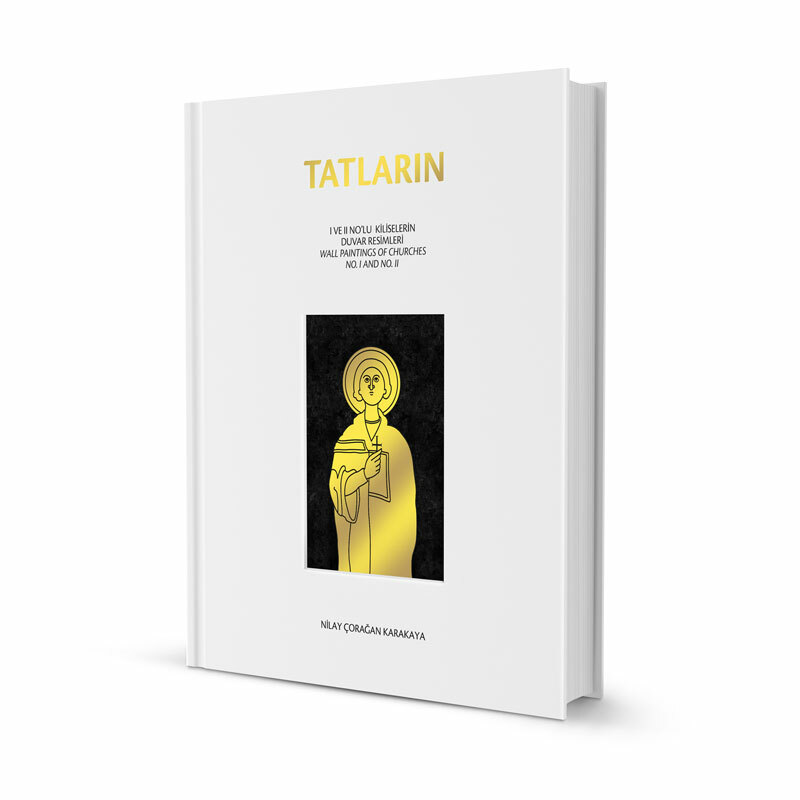 There has been a few works regarding Tatlarin Churches and Wall Paintings in the past 40 years however, none of the works has been as comprehensive as Prof. Dr. Nilay Çorağan’s work “Tatlarin Wall Paintings of Churches No. I and II”. The work on “Tatlarin Wall Paintings of Churches No. I and II” started in 2009 and we are proud to have the special edition put together for printing in 2014.